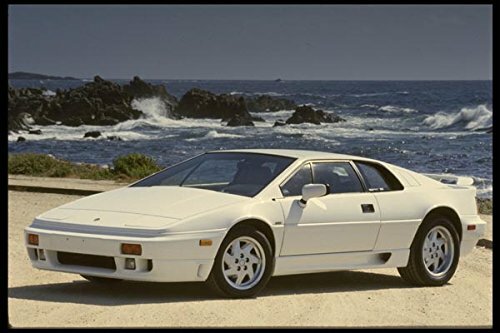 On this page, I'm going to take a look back at Lotus Esprit models from the 1970s, 80s and 90s, and you'll find lots of gorgeous photos, many of which are public domain and creative commons. 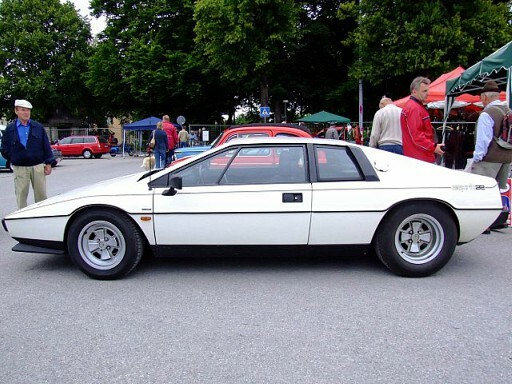 You may remember the white Esprit driven by Roger Moore in the 1977 James Bond movie The Spy Who Loved Me. Not only did he drive it on the road, but he drove it underwater like a submarine, too. 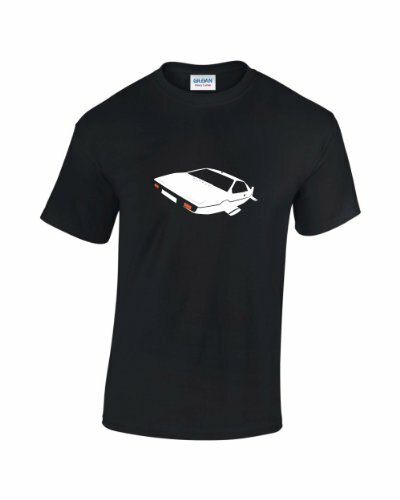 Of course, the actual road car couldn't drive underwater, but it was nice to imagine that it did. 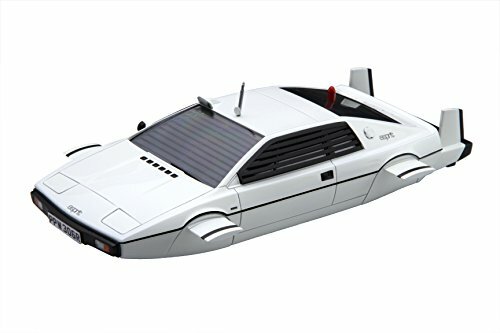 I also remember there being a toy model version, too, and a friend actually bought one while we were on a day trip in London with the Cub Scouts. 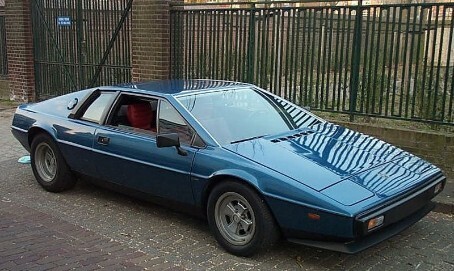 Launched in 1975 at the Paris Auto Show (it went into production the following year), the Esprit featured Italian styling, a French gearbox and British engineering. 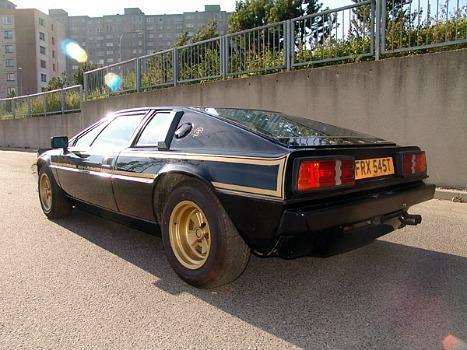 It also boasted a 2.0 litre, 16v 1973cc engine and had a top speed of 135mph (217 km/h). 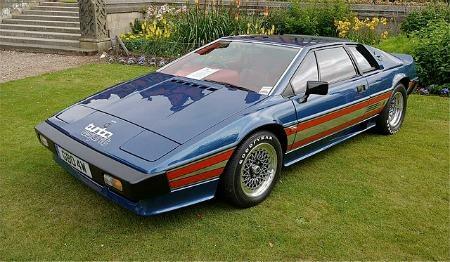 In 1980, a 2.2 Esprit and Esprit Turbo were launched, with the latter capable of reaching 150 mph and up to 210bhp - standard models were 160bhp. 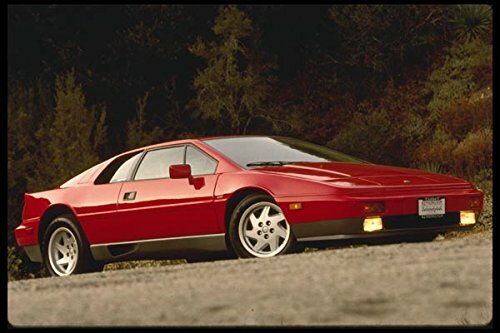 The sharp lines in the body design looked fantastic in the 70s, but the car was starting to look a little dated by the mid-1980s, especially when compared to a Ferrari 308 or 328. 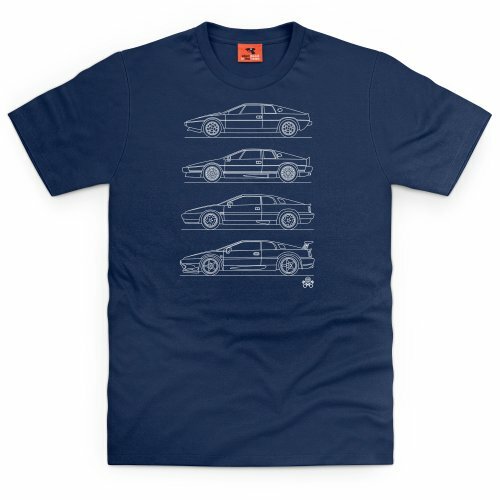 It wasn't until 1988 when these lines were softened with a re-design by Peter Stevens. 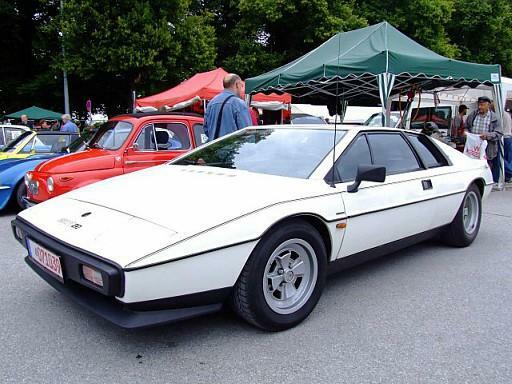 Personally, though, I much prefer the original, charismatic 70s model with its distinctive wedge shape. 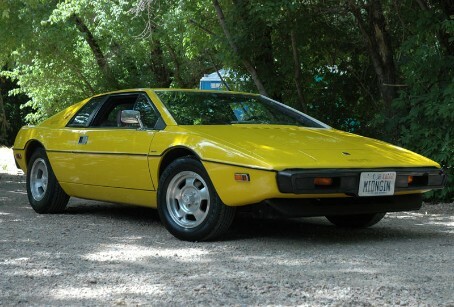 This replaced the Europa and was produced between 1976 and 1979. Disclosure:Simplyeighties.com is a participant in the Amazon Asscoiates affiliate program. This enables us to earn fees from linking to products on their website. 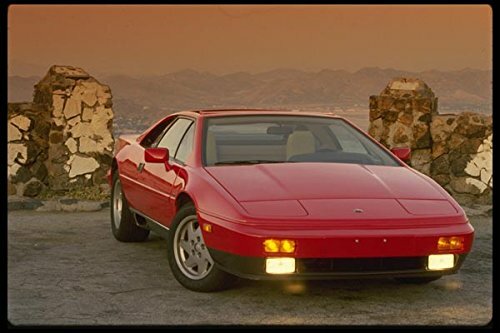 Produced between 1979 and 1986. Definitely prefer it in yellow! 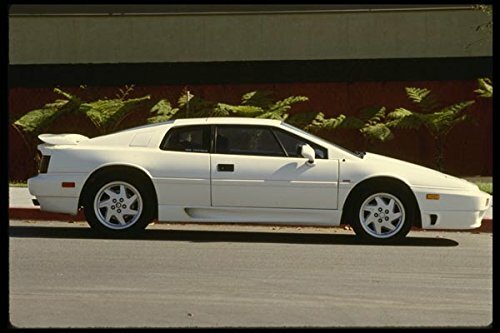 US market Lotus Esprit Turbo (1989) which featured a new electronic fuel injection system and a chargecooler (water to air intercooler). Photo by Mr. Choppers. 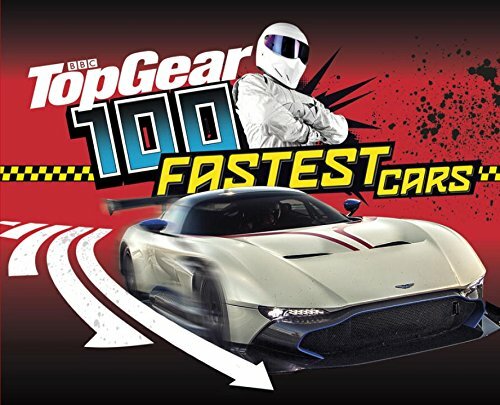 This game was the first of three top notch Lotus racing games to be developed by the British game developer Magnetic Fields and published by British software house Gremlin Graphics. 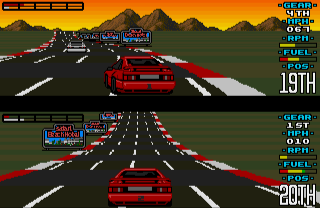 The game was made available for the 8-bit computers, the Atari ST and Amiga and received pretty decent reviews, with the Amiga version being regarded as the most impressive. 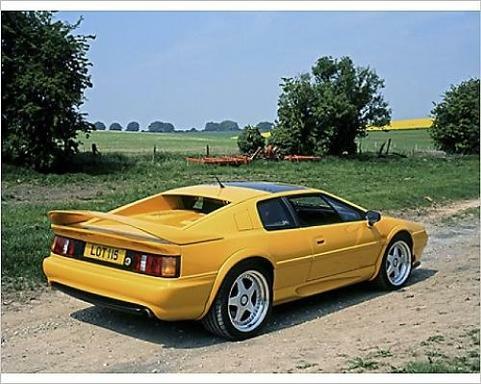 The follow-up games Lotus Turbo Challenge 2 and Lotus III: The Ultimate Challenge were released only on the 16 bit machines.